Looking to earn your first license? Our Brooklyn driving lessons test-preparation and behind-the-wheel instruction will make you a safe, effective driver. See a testimonial from a real customer – we are happy when students graduate quickly, successfully, and safely! 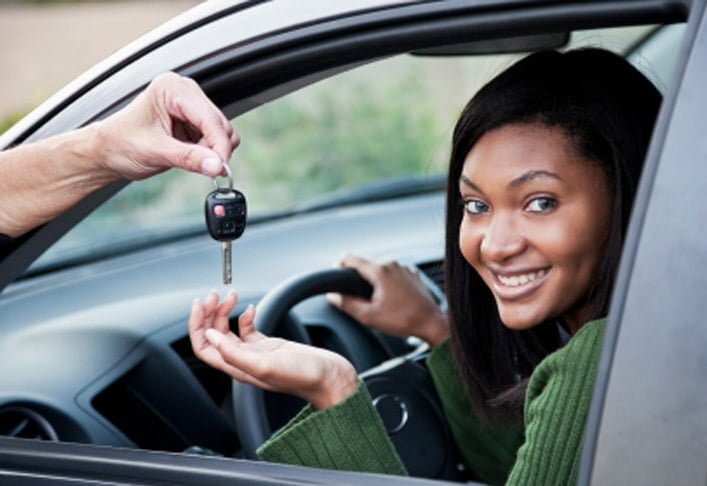 Teens appreciate our patient instructors and state-approved vehicles regardless of experience. 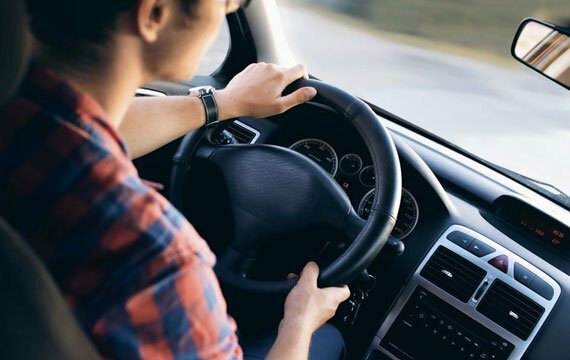 It’s never too late to learn to drive become a better driver. 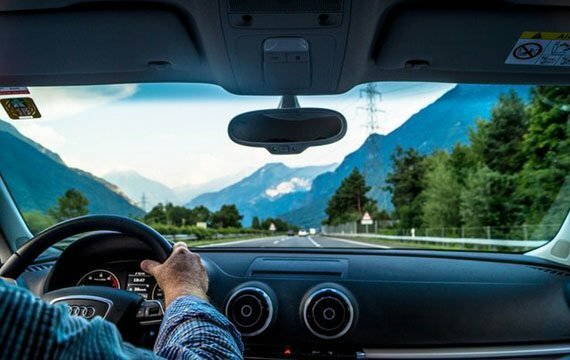 Our driving packages help new and inexperienced drivers earn a driver’s license. We provide comprehensive instruction for all ages. Contact Us Today! Our school offers lessons for teenage first-time drivers, new adult learners, and existing drivers with lapsed licenses. With 13 years of experience, Pierre Paul Driving School is one of Brooklyn’s best driving schools. We are fully licensed and trusted by parents, teens, and adults alike to provide a patient, courteous, and informed experience. Being on the road demands seriousness, responsibility, know-how, and attentiveness from drivers. We take pride in the quality drivers trained by our school. Our instructors are skilled in helping even the most nervous of drivers get over their stress and discomfort. 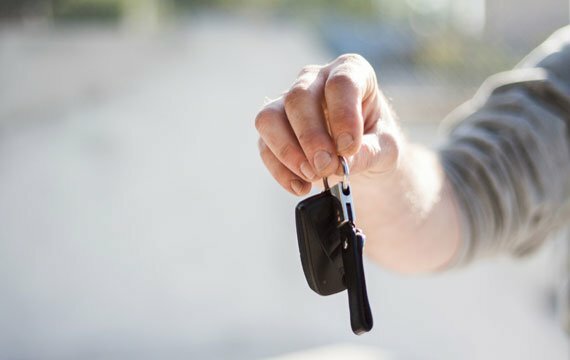 We offer the 5 hour pre-licensing course, and behind-the-wheel training, experience exactly what the road test is like. All of our instructors are DMV certified and able to teach new or experienced drivers of all ages. 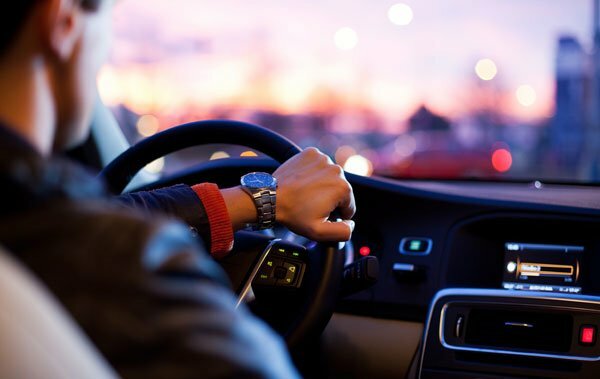 The roads of Brooklyn can be tough to drive on for brand-new drivers, so we make sure that we have flexibility from dawn to dusk to be able to take you out in certain roads that will give you an easier time during your early days. Taking step-by-step to make sure that you are only instructed to go on more difficult roads when you are fully ready. It’s worth mentioning we also provide pick up and drop off from your home in Brooklyn from as early as 7 a.m. in the morning to as late as 11 PM p.m. in the night. Pierre Paul Driving School puts a lot of attention in new drivers who are afraid or extra nervous. We recommend them to read our 31 steps for getting your drivers license. We have made a mission to wind down all the factors that can possibly make you nervous before your road test. We have studied hundreds if not thousands of nervous students overtime and taken the time to evaluate what was it which allowed them to pass their test. We’ve been taking that knowledge and put into a systematic process which we will be able to pick up on from your behavior within the first 10 minutes! We then teach you according to the way you will learn best and fastest as an individual. This sort of personalization has been one of the keys to the success of our business, by truly caring and taking the time to understand your fears we’re able to show you simple techniques and pointers while on the road which will make learning to drive seamless. Communication is very important when you’re learning to do something as important as driving. We have to make sure that you understand exactly what is right and what is wrong making it very clear about the safety aspect of our lesson. Our instructors fluently speak four languages, so whether you would like to learn in English, French, Creole or Spanish.